With a new recipe for each week of the year ranging from soft and fluffy lamingtons to the show-stopping five-layer pink ombre cake, Calendar of Cakes has the perfect recipe for every occasion. Full of helpful tips and tricks for everyone from the novice baker to the cookery connoisseur, the recipes are seasonally-focused, with an emphasis on local produce. Fresh berry Pavlova and peach cake in Summer, rustic fig torte and plum streusel in Autumn, marmalade cake to warm you in Winter and Spring brings strawberry sponge to the table! These recipes have been passed down through generations, perfected over years and are beautifully presented here for you to share with your friends and family. Almost eighty years after the SACWA’s first cookbook and sixty-five years after it’s first Calendar of Cakes, comes the latest and dare we say prettiest, addition to its Calendar series. It is the result of years of crumbs, sweat and tears… and lots of laughter… from the SACWA’s Adelaide Branch, as well as SACWA members from around the State who have contributed their time, support and boundless baking knowledge. 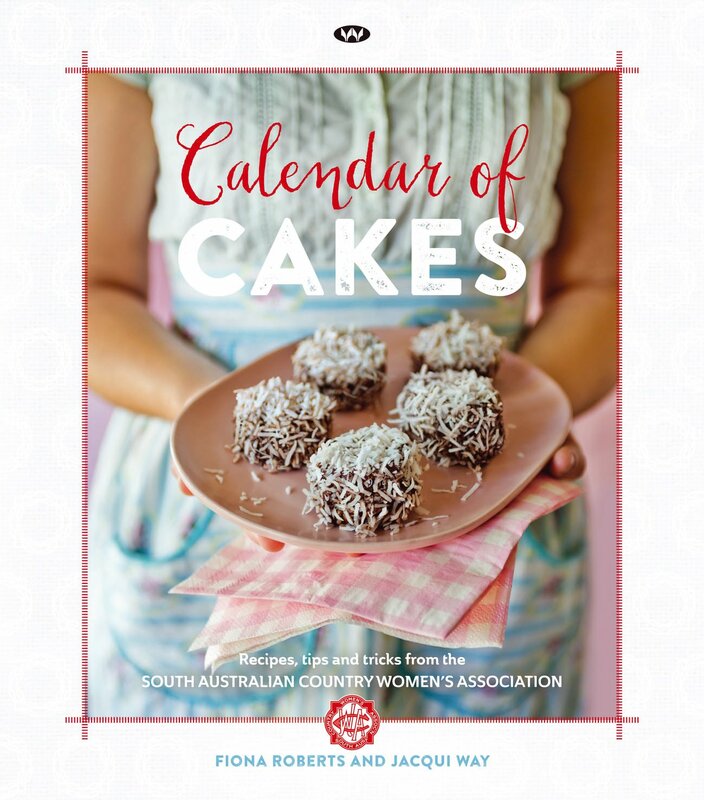 With your copy of the Calendar of Cakes you can join in the spirit of the SACWA – Sharing and Caring, with action. Happy baking! Calendar of Cakes was officially launched on 4 October 2015. Shipping and refund policies for purchases made through the SACWA website.